Neil is an Engineer and investor, living in the North of England & is one of the original founders of the Talk Talk group; a FTSE listed UK Telecoms company. Educated & trained in the Nuclear industry in the 1970/80’s Neil is a Chartered Electronics & Mechanical engineer. He is a fellow of the Institute of Engineering & Technology and of the Institute of Mechanical engineers. He was made a Member of the Order of The British Empire for services to engineering & has a Doctorate for services to engineering & charitable works. Neil founded his own engineering business in 1980’s followed by the telecoms business Opal in 1996. Opal was bought by the Carphone group in 2002 to form TalkTalk. TalkTalk subsequently demerged form Carphone group in 2010 & is now a FTSE 250 company. He ran the Technology Division in TalkTalk for eight years and still remains a shareholder, working within the group on network innovation and new technologies. 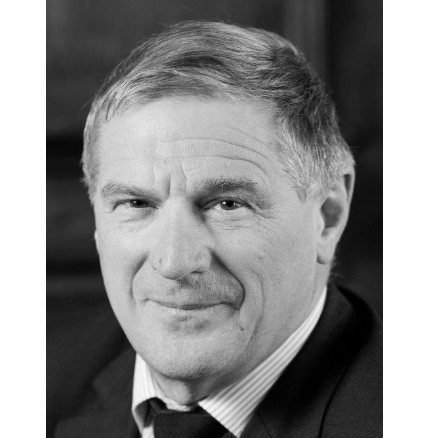 A member of the Board of Governors & Finance Committee of Manchester University & a founder member of the Manchester Local Enterprise Partnership, Neil is also founder & Chairman of the Manchester Technology Trust. He is the Sponsor & joint author of a report into Enterprise & Technology in Greater Manchester and involves himself in promoting Greater Manchester as a place for technology business. In addition, Neil is the founder and Chairman of the Hamilton Davies Trust; supporting regeneration & community projects in parts of Salford. He is a substantial investor in urban regeneration projects in Salford & technology start-ups in Greater Manchester. He now divides his time between Talk Talk, the Hamilton Davies trust, Manchester University & promoting technology & enterprise in Manchester. Neil will share his thoughts on how innovation can help businesses and will touch on his regeneration work in area just a stone’s throw from our venue. K-Club Breakfast Event – Thursday 27th June 2019, 7.30am-10am at the AJ Bell Stadium, 1 Stadium Way, Salford, M30 7LJ. Are you a professional wanting to attend? If this is your first visit, do join us for the experience, but note that for future events you must bring a Client or contact along with you who fits our attendee criteria of owner manager or entrepreneur. If you’re unable to bring a guest with you, we respectfully request that you do not attend. Building a trusted network of contacts of the highest possible calibre is at the centre of everything K-Club stands for.